YIKES! Another design project stumbles over unanticipated obstacles, causing delays and headaches. Every kind of project has its own potential hurdles, but projects that involve graphic design can come with a particular set of pitfalls stemming from a lack of information and communication. Here are four scenarios I’ve seen pop up in my own work. I’ll give you a heads-up about what happens on the side of the graphic designer, so we can avoid them together. Your agency and graphic designer should be the first to discuss these topics with you, but it always helps for both sides to be fully informed so you can address any issues or concerns proactively. It’s critical to work from marketing plans, but they don’t typically get down to the level of detail your designer needs. And often, either or both teams will assume that, by the time a project gets to the designer, any blank spots will be filled in by someone in the know. Your agency should spend time with you to thoroughly discuss the information included in the brief. Otherwise, everyone could end up in a position late in the project with a design piece that doesn’t serve its intended purpose. We all do it – we use words like “modern” to try to capture the aesthetic we want to see in a design piece. 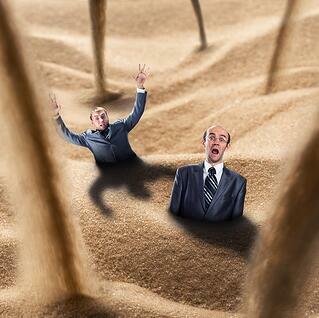 Another vague word is “stocky,” which is meant to describe certain over-used qualities of stock photography. The issue with words like those, whether they’re used in a creative brief or in verbal feedback, is that they could mean something different to everyone. The resulting confusion may lead to receiving work from a designer that is very different from what you expected. So what do we do about it? Examples speak volumes. Whenever those imprecise words crop up, someone should gather a couple of examples and begin a discussion to clarify the intended meaning of the word in question and the aesthetic the client is seeking. Last-minute jobs happen, and in those cases, we can and do run the extra mile to get the piece out. Often, though, an emergency may be avoidable. Particularly with print work, you really do not want a designer to have to whip something up and ship it out on a moment’s notice – it could be costly. Print work needs careful review and several pairs of fresh eyes to ensure that there are no spelling errors. The designer must also be extra careful to design according to strict printing specifications, and triple check the final work to make sure it meets requirements. What to do? You and your agency should be in regular discussion about upcoming trade shows, publication insertions, etc., to prevent last-minute scrambling. I’m sure that’s always your goal, but knowing that designing for print is time-consuming helps start the conversation even earlier. When a project isn’t due immediately, giving feedback to your agency on design mockups often gets put on the back-burner. Don’t fall into that trap. With projects constantly coming and going at the agency, you may find that waiting to give feedback compounds the time needed to complete the work, as new projects have come into the pipeline to fill the designer’s schedule. Your agency should create a timeline to help guide the revision process – that way, a simple job doesn’t explode into a long-term project. Stick to the timeline as much as possible to avoid a delay in the revision process. Of course, it’s not always possible to avoid obstacles, and we can learn from them each time they come up. But understanding what your agency needs to execute great graphic design brings clarity to a creative process that can sometimes feel mysterious – and can help you approach your next design project with far more confidence. 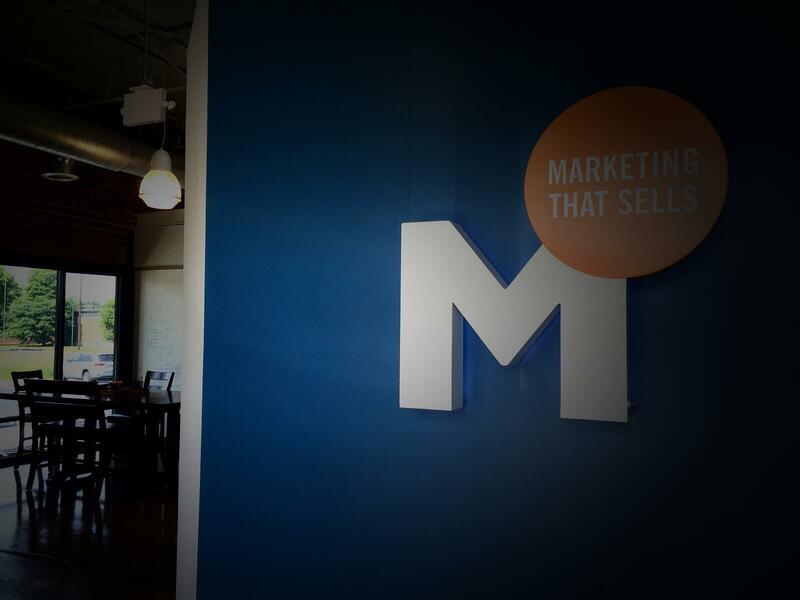 Looking for more insider info about what’s going on at Marsden Marketing? Subscribe to our blog!